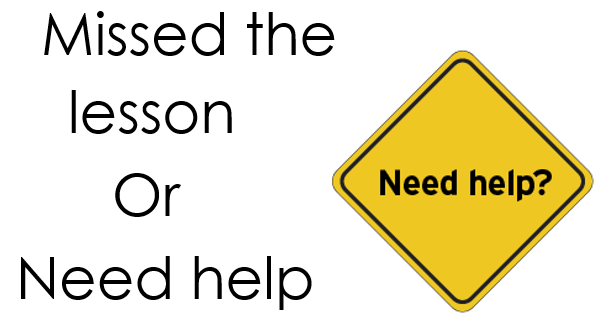 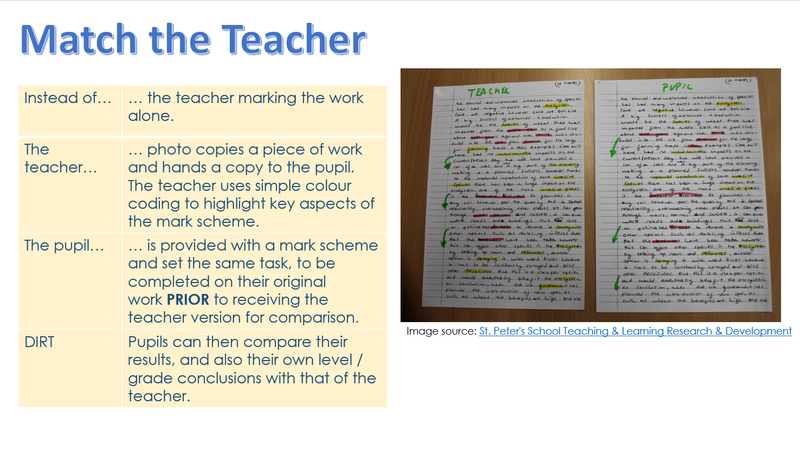 Last week I shared the following tweet on a before and after topic review sheet I use. 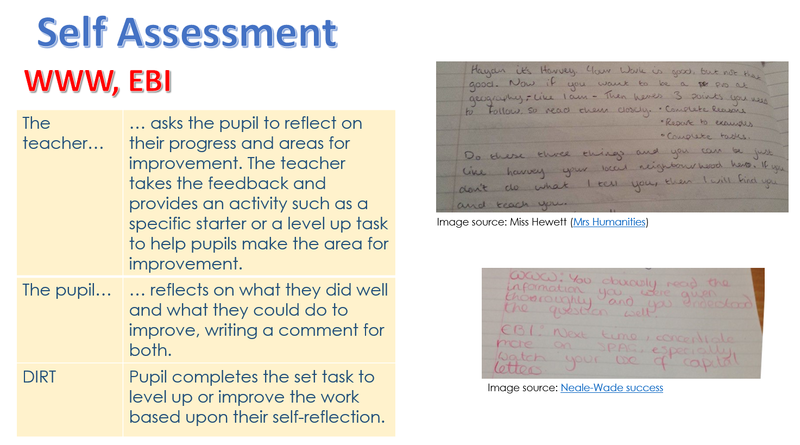 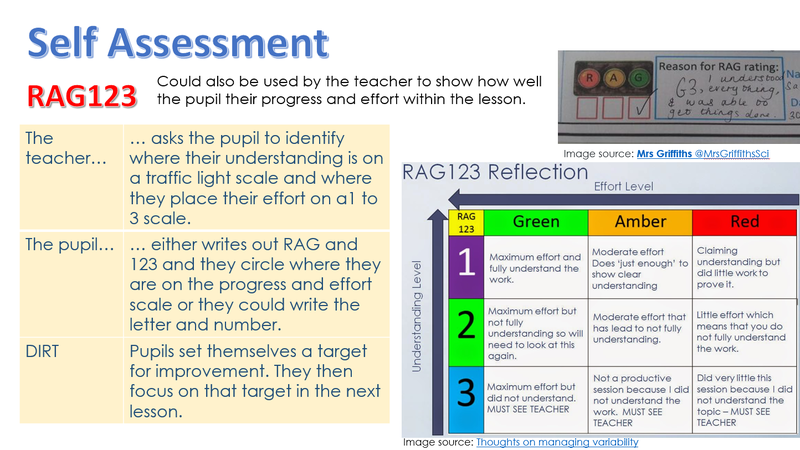 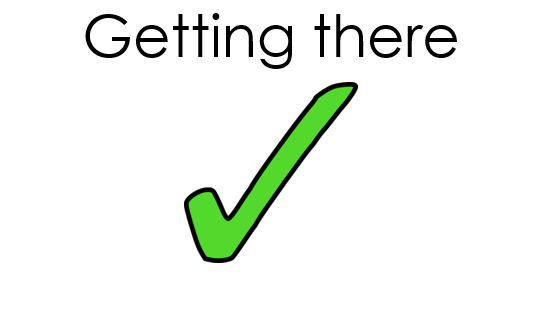 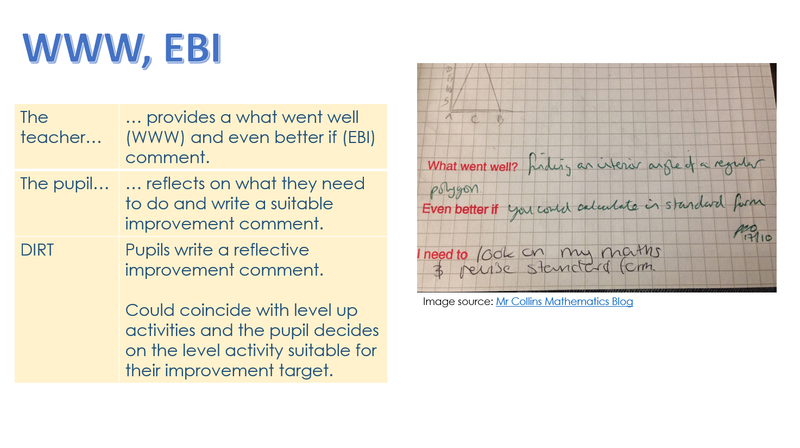 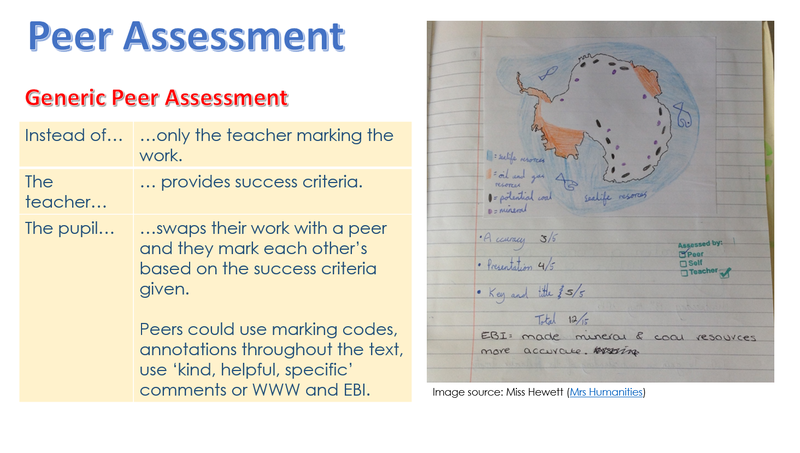 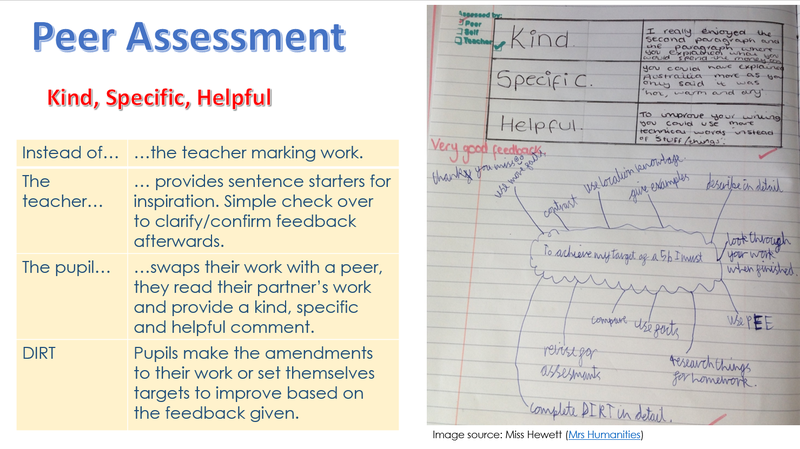 It’s quite a simple but effective approach to student self-assessment. 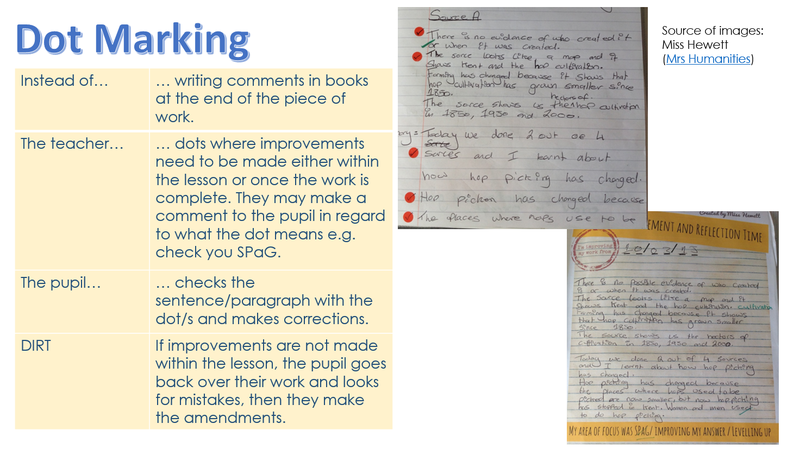 At the start of the topic students RAG rate their understanding. 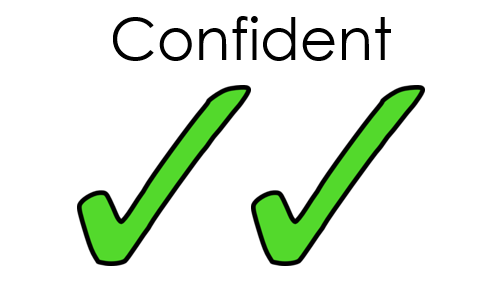 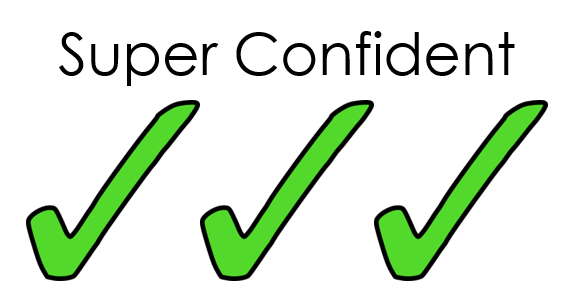 Not only does this allow for the student to assess to their prior learning but allows the teacher to identify areas of confidence and thus areas to challenge the student. 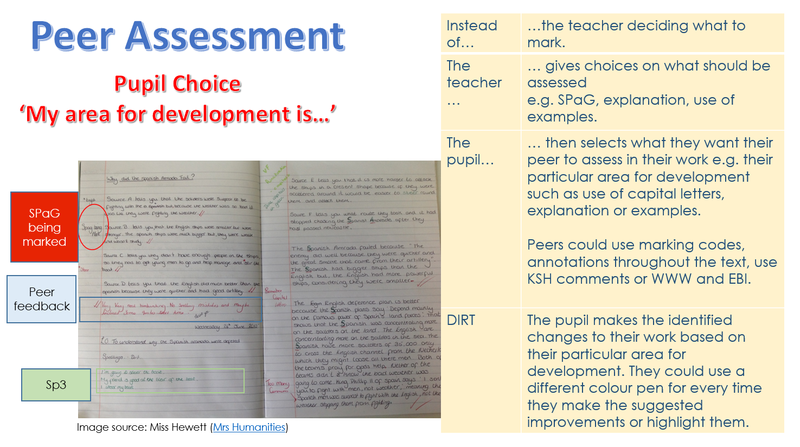 Then at the end of the topic students RAG rate again. 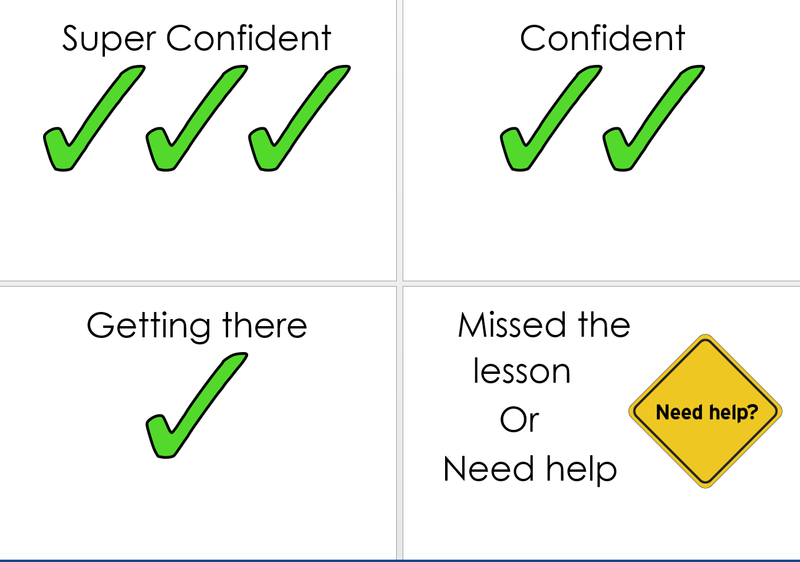 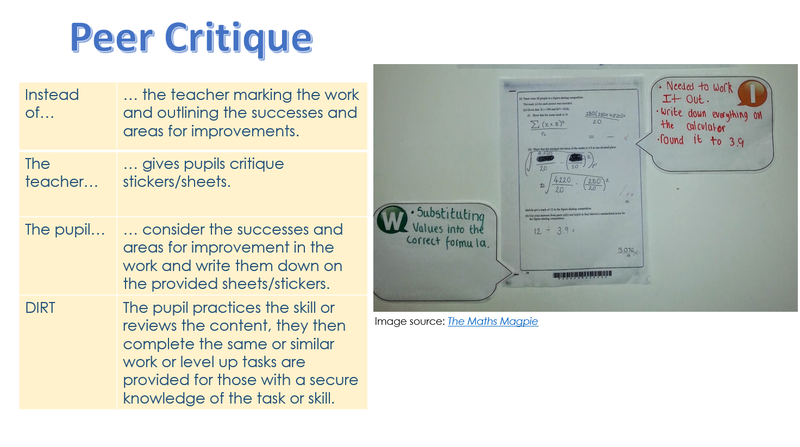 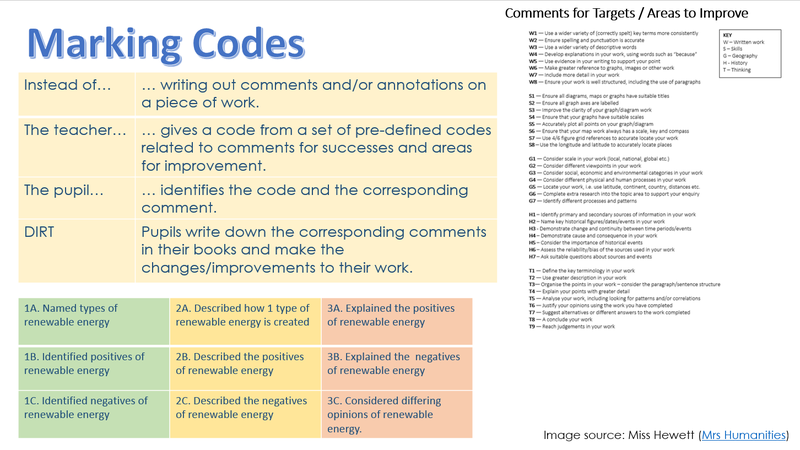 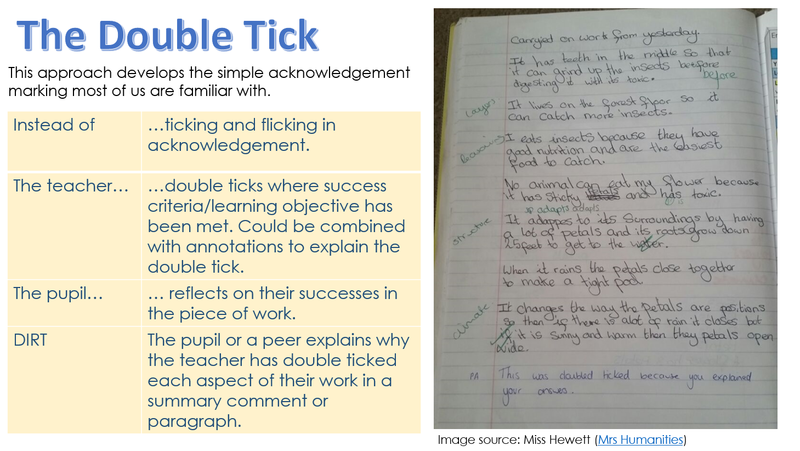 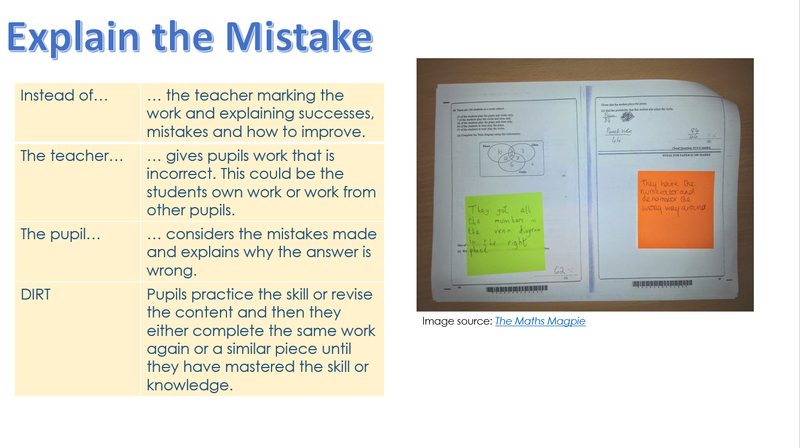 I like to do this before a DIRT lesson, this then allows me to focus a students attention to the areas in which they feel less confident and therefore allows me to close any gaps in their knowledge. 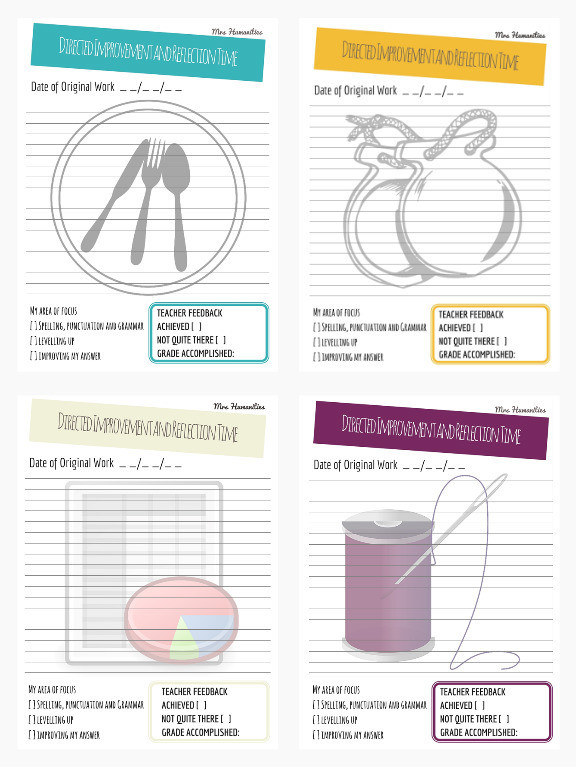 Here’s a template for the document – I print the two pages on one sheet. 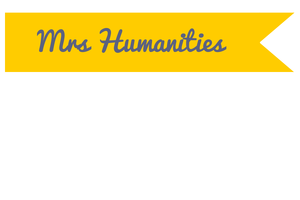 Categories: AFL, Classroom Ideas, Resources, T&L | Tags: AFL, Resources | Permalink.